If you have bad credit and think you could never get a loan, well, think again. While it’s true it may be harder, it nevertheless possible to borrow even with that bad credit rating. There are, for example, lending institutions that specialize in what are called “bad credit loans”. These, admittedly sub-prime lenders, will lend you money regardless of your less-than-perfect credit history. Truth is, there are a number of ways to get around bad credit and get that loan you need. Let’s explore a few of the options. A title loan, or car title loan, is simply money borrowed against the value of your automobile, assuming you own one. This is a secured loan in which the borrower offers his or her vehicle as collateral. 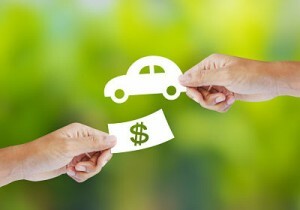 Such loans will allow you to borrow as much as the vehicle is worth and, provided you own the vehicle outright, your loan application needn’t require a credit check. Application for a title loan is, normally, quick and easy. The lender will place a lien on the car title until such time as the loan is fully repaid. Failure to pay, of course, will result in the lender taking possession of the vehicle. Car title loans are typically short-term loans and carry a higher than average interest rate. If you do get one of these, you are well advised to repay the loan as quickly as possible. A homeowner may take out a loan against any equity they may have in their property. In this case, the equity serves as collateral on the loan but, different from a car title loan, the home equity loan may be a lump sum or line of credit loan. 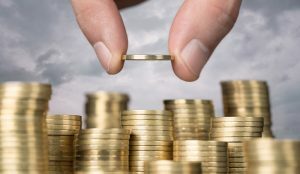 In the case of a home equity line of credit loan (HELOC), the borrower is able to use this line of credit to draw from during the period designated as the loan’s “draw period”. Repaying the loan requires payment of any money drawn plus the interest on that money. Full payment on the loan is due at the end of the draw period which may be anywhere from five to twenty-five years. Banks typically limit the amount of a home equity loan to, say, 80 or 90% of the equity. Home equity loans are both tax deductible and low interest but defaulting on a home equity loan can put your ownership at risk. If you do choose to go with a home equity line of credit, use it judiciously and, whatever you do, don’t default. 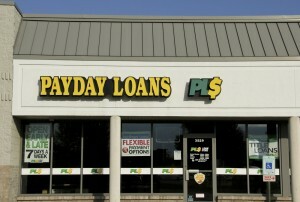 When in need of a small dollar, short-term loan to get you over a financial hurdle, payday loans are a great option. 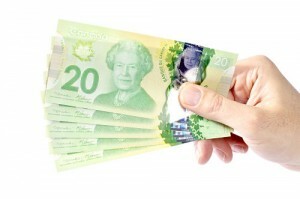 Payday loans are easy and quick to apply for. Approvals are also quick, often the same day and sometimes within minutes. 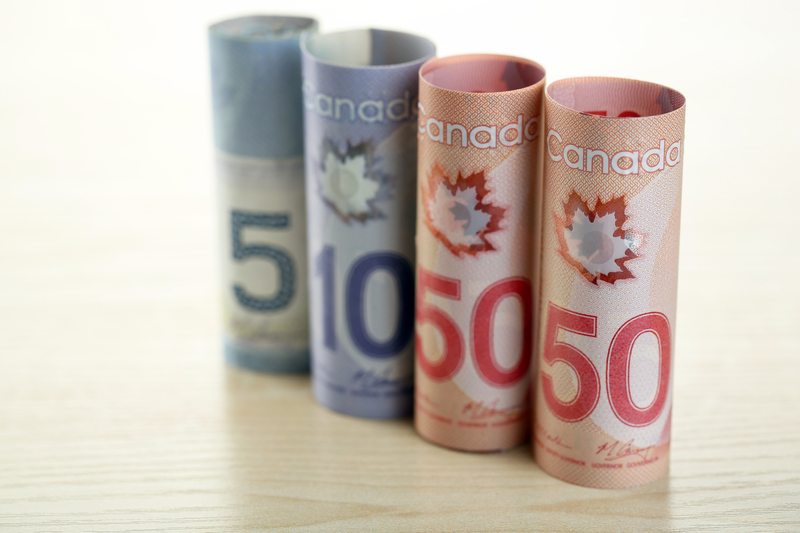 Because payday loans are loans against a borrower’s income, some basic information – i.e. personal ID, proof of employments or other source of income, bank account information, etc. – is all you’ll need to make your application. Payday loans do not normally require a credit check. Once approved, the lender will deposit the money directly into your bank account. When the loan is due, the lender will then draw the principle plus any applicable loan fees from that same account. You’ll love the speed and ease of payday loans but keep in mind that payday loans are relatively high interest loans and should be used discriminately. Commercial banks and other traditional institutional lenders are unlikely to approve a loan application from someone with bad credit but even these lenders can be approached if you have a co-signer. Anyone with good credit who is willing to co-sign for your loan can make all the difference when it comes to getting a loan approval from your bank. You understand, of course, that your co-signer is equally responsible for the repayment of the loan and, should you default, will be required to make good on the loan. A co-signer is typically a relative or friend, someone who may have a personal interest in your getting approval or simply someone who may want to give you a hand up. Regardless of their motive, defaulting on a co-signed loan may cost you in ways more painful than financial. Again, the best advice is to use this method of borrowing discriminately and, should you decide to involve a co-signer, be diligent in paying.